2011 marked my first full year of food blogging. It had its ups and downs – from almost burning down our new apartment baking a cheesecake to some really simple (but awesome recipes) like these homemade peanut butter cups. While I didn’t make my goal of losing 31 pounds by end July, I did take to heart some new eating habits such as the daily Kefir smoothie, less carbs and more fresh fruits and veggies. Unfortunately, I have had to put the baby dream on the back burner due to some other unexpected health concerns during the past year. While Brett and I very much want to start a family, I’ve needed to concentrate more on my own health and well-being. There were times when it has been so difficult to get out of bed, let alone get the ambition and drive to go to the gym. Now that I have a diagnosis for what is troubling me, I have taken the last few months to understand how my body feels and listen to it when its tired. I do rest and nap a lot more than the “normal” person but it helps give me the energy to make it through the day. This year, I hope to focus more on being active, and getting to the gym and working out regularly to help combat some of the fatigue. It has been a rough road for this weight-loss journey, but I haven’t given up. The size 12 pants that I’m wearing are evidence enough that 7+ pounds is enough to help get me down 2 sizes – a place I haven’t been for nearly 5 years. When I last met with my doctor, she said even 5 more pounds will put me in a healthier place – for myself, and hopefully one day, that new little bundle of joy and foodie-in-training. I’ll be back soon with more reviews and stories from our recent trip to Disney World in Florida. Plus, I’ll be reviewing a new cupcake stop on Boston’s North Shore and a hidden gem for Indian cuisine in southern New Hampshire. Lots to come in 2012 for All’s Fare Food Blog, so check back often! Lots of Love and Wish you a Happy New Year! 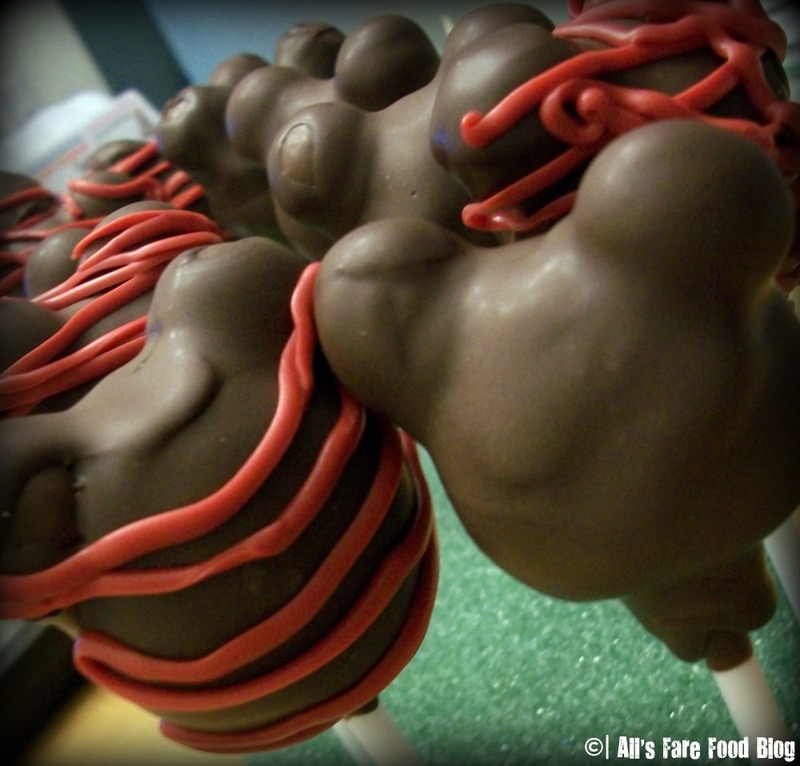 This entry was posted in Cuisine - American, Cuisine - Desserts, Disney World, Health and Diseases, Recipes and tagged 2011, AJ Wolfe, best of, diet, Disney Food Blog, kefir, resolution, weight loss by Christina. Bookmark the permalink. You rock, Christina. I’ll be making Toy Story alien cupcakes on Friday for my son’s fifth birthday party. Will share photos with you if they turn out 😉 Disney/Pixar so it’s in the family, right? Thank you for sharing all of your personal experiences about food and life. I look forward to all of your posts! Thanks Sara! Are you making the alien cupcakes from the Disney website? Those are adorable! !